You can sit with us. You belong. Your story matters. There’s a place at the table for you. These are some of the encouraging messages smattered on shirts and coffee mugs and journals in all the Christian stores in all the states. I won’t lie — I’ve got a few of the shirts, and I like them. These messages are beautiful and helpful, and I believe during this space in history, when so many young women are unsure of their place and their worth, the encouragement is welcome. We have the joy of welcoming all the people, telling them they have a place with us, hearing one another’s stories, and allowing God to use them for His glory. We get to be people with overflowing tables and open hands, not crossed arms and saved seats. The great news of the gospel is that as women of God, we never have to walk into a room praying someone saved us a seat. Our souls crave belonging because God made us this way, and He’s the One who gives us our belonging. We’re not meant to find our place or our inclusion in the world. Our “spot” in eternity was paid for by the cross of Jesus Christ. There is more here available for us than belonging in this world and our current culture. Our friend Daniel (the Bible hero) did not bend to fit in because he needed to belong. Instead, he chose to stand firm in order to be used. I don’t like the feeling of being left out any more than the next girl. In fact, I hate feeling left out. I despise the sensation that everyone else has the upper hand or that they have things figured out and I don’t. I don’t love knowing I’m excluded, and I certainly don’t want to be discounted from my community because of my faith in Jesus. Let’s be real: this doesn’t sound fun to anyone. But more than I want to belong, I want to be used. And when I approach a people group — whether it’s the women at my church, the other moms at my kids’ school, or the gals I work out with at the gym — I don’t want to feel like I need their approval when I already have all the approval I need from Jesus. I don’t want to ask other humans to fill up the gaps in my soul. Rather, I want to be taking the soul answer to them: Jesus. If we’re going to change the world and stop being changed by it, we’re going to have to acknowledge that we already belong, we already have a place, and we’re already accepted. Not by humans or community or the kind gals we do life with, but by Jesus. Looking down at our feet and finding ourselves on holy ground changes what we see when we look at the world around us. We stop looking at this city, this community, this world as our home, and we start remembering that we don’t just find our identity in God, but that we find our future in His kingdom. 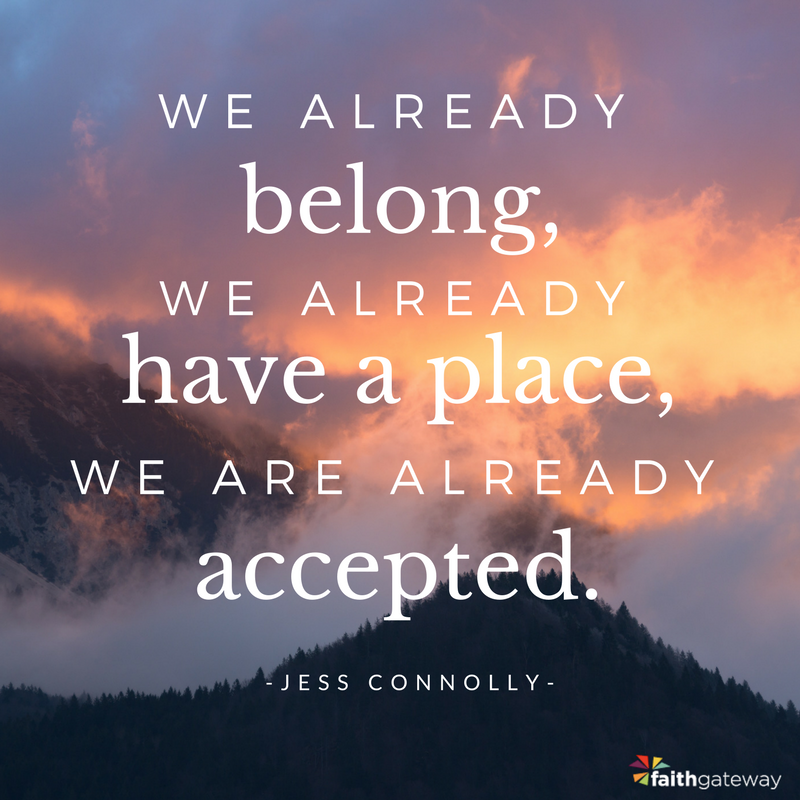 We already belong, and we are so ready to be used to bring other people with us. 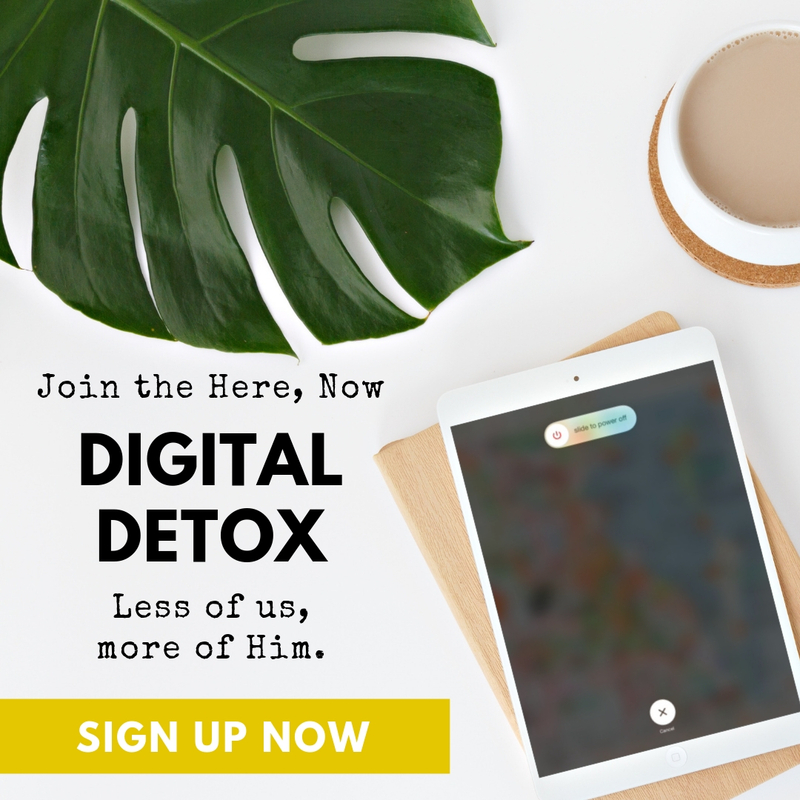 Women of God, I have a question for you: Are we ready to change the story? Are we ready to wholeheartedly embrace the grace of God and reject the desire to belong to this world since we belong to the kingdom? Are we ready to take back some ground we may have given up when we lost sight of our holy standing? Are we ready to allow God to use us to change the world? Are we ready to move into this kingdom on mission, with our hearts more intent on loving others and sharing His marvelous light? Are we ready to dance, stand, and run — for the glory of God and for the sake of the world? I know we are. Let’s go. 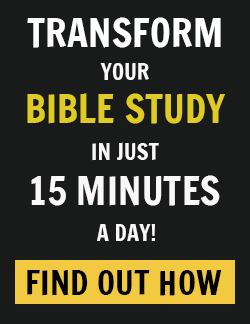 What immediately comes to mind when you read Daniel 1:8? Are there areas of your life where you’ve resolved not to be de led or compromised? Are there areas where you’ve lost some ground? Proverbs 3:1-4 says, “My son, do not forget my teaching, but keep my commands in your heart, for they will prolong your life many years and bring you peace and prosperity. Let love and faithfulness never leave you; bind them around your neck, write them on the tablet of your heart. Then you will win favor and a good name in the sight of God and man.” Have you believed that to have favor with others, you had to please them? 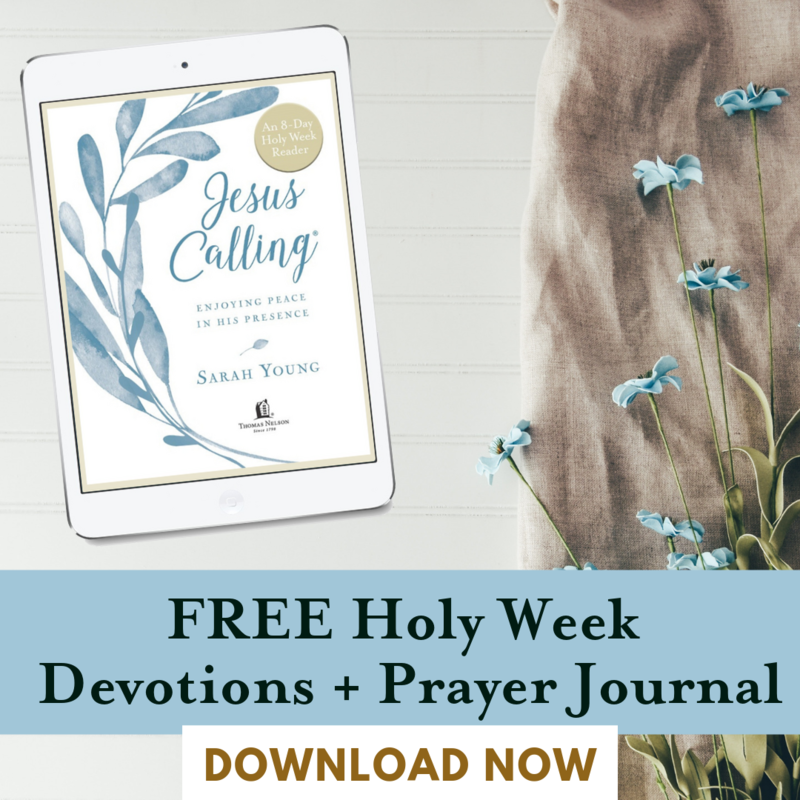 Have you believed that if you stood your holy ground and let God be the judge, you might be rejected? 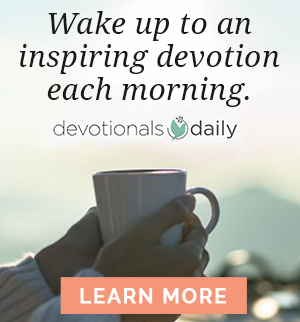 How do Daniel 1 and Proverbs 3 turn that thinking on its head? Do you resonate with longing to belong more than longing to be used? Talk with the Lord and ask Him for some immediate action steps that would show you stand on the belief that His approval is more valuable than anyone else’s. Take the pulse on the presence of grace and holiness in your life. Is there one you find your heart naturally gravitates toward? Excerpted with permission from Dance Stand Run by Jess Connolly, copyright Jessica Ashley Connolly.